Neuevo (Nev) is a British bred PRE gelding who started his training with Historic Equitation in 2017. 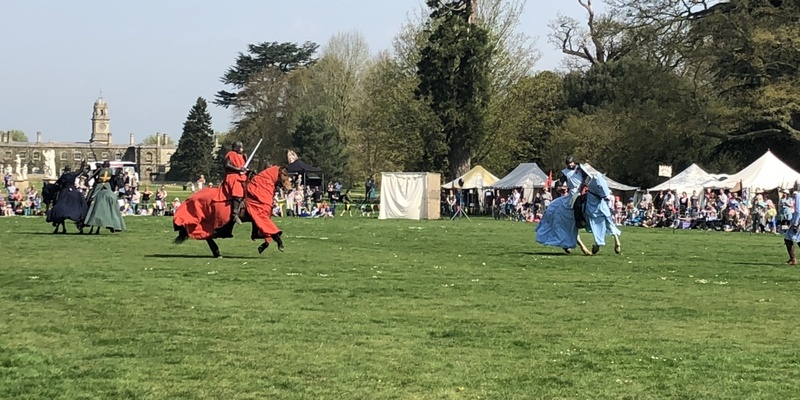 Nev has proved extremely easy to train with an amenable and fearless attitude, carrying shields, swords and armour the first time he was asked. He will appear at events throughout 2018 in the hope to further his development as the next Pericles or Duke!